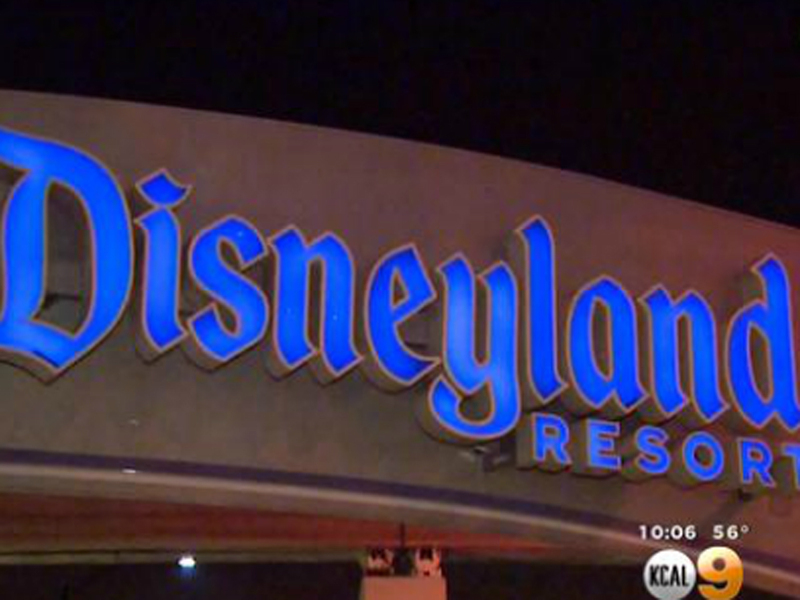 ANAHEIM, Calif. -- The number of cases in the measles outbreak traced to Disney theme parks in California jumped again Wednesday, with 70 people now confirmed to have gotten sick. That number includes five employees of Disneyland and Disney California Adventure in Anaheim who were infected. Three of the park workers have fully recovered and returned to work, and two remain off, said Dr. Pamela Hymel, the chief medical officer for Walt Disney Parks and Resorts. All of Disney's "cast members," as it calls park employees, have been offered immunity tests and vaccinations since the company first heard of the outbreak Jan. 7, Hymel said. Those who have been in close contact with infected employees are put on paid leave until their immunity can be established. Of the confirmed cases of measles, 62 are in California, while the rest occurred in four other states and Mexico. California public health officials said Wednesday that unvaccinated people and children too young to be immunized against measles should avoid Disneyland. However, not all of the cases have been linked to visits to the theme parks. A Disneyland spokesperson told CBS News that while the park was the location where some incidents of exposure took place, the outbreak has now spread regionally. And Disney pointed out, health officials have stated that an exposure could happen anywhere. Oregon became the latest state affected Tuesday when state officials confirmed that a Eugene man in his 40s had contracted the disease after visiting Disney parks. Cases have also been identified in Utah, Washington state, and Colorado. Orange County has confirmed at least 18 cases there in the past month, though six were not connected to the theme parks, said its health agency spokeswoman Deanne Thompson. At nearby Huntington Beach High School, two dozen unvaccinated students have been sent home after a student was confirmed to be infected with measles. "It is at large in the community now, and particularly infants too young to be immunized, people with other health conditions and, of course, people who aren't immunized need to be very concerned," Thompson said. Earlier this month, Washington health officials said a California woman who had visited a California Disney park in December later flew to Seattle, visited family in Snohomish County and flew home, where she was later diagnosed with measles.